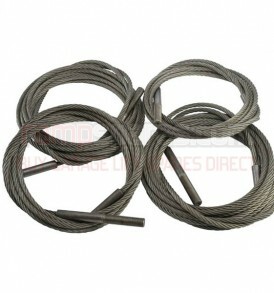 This is a replacement set of Lift Cables suitable for Dynaflex 200L Garage Lifts. 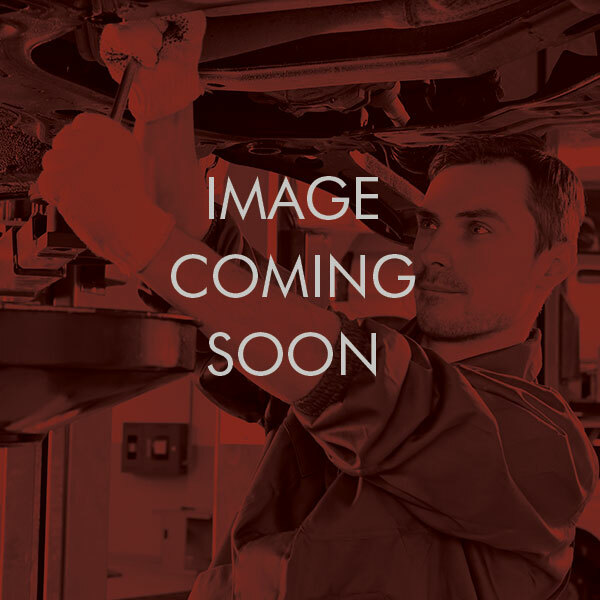 All our garage lift cables are tested to their rated capacity, in accordance with the BS7980 procedure.They are supplied with a test certificate and a 1 year guarantee, which is valid from the date of invoice. 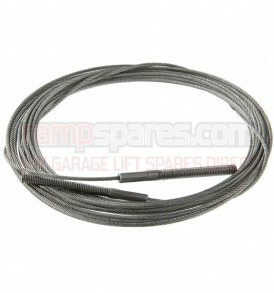 All of our garage lift cables are manufactured in accordance with ISO9001 quality management procedures, from high quality wire rope.